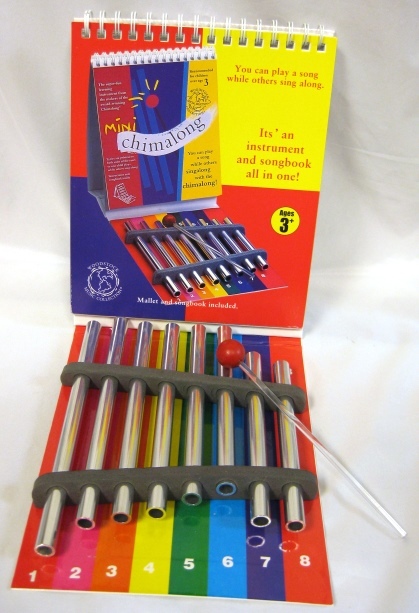 Child's xylophone, portable. 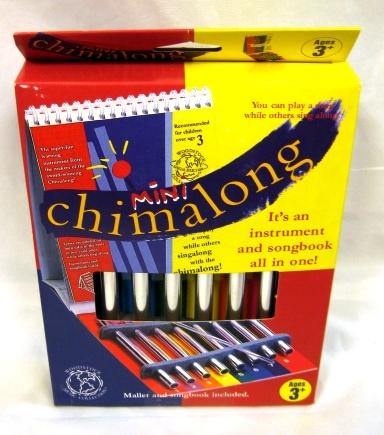 Includes coded music on attached standup easel, match colors or numbers to play. 7" x 6".